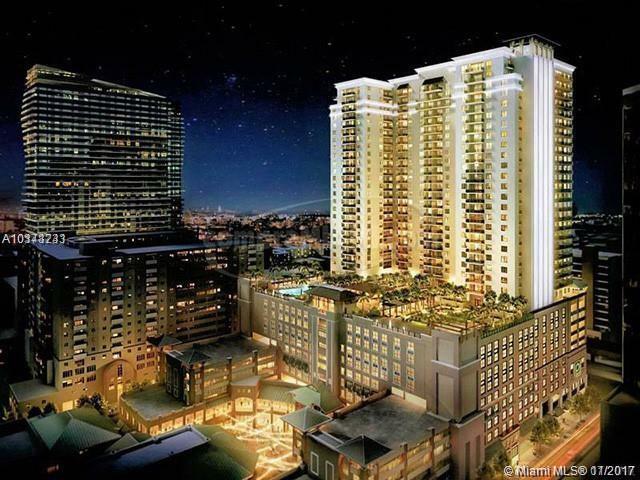 The Nine, Mary Brickell Village. Sold Fully Furnished and Turnkey. 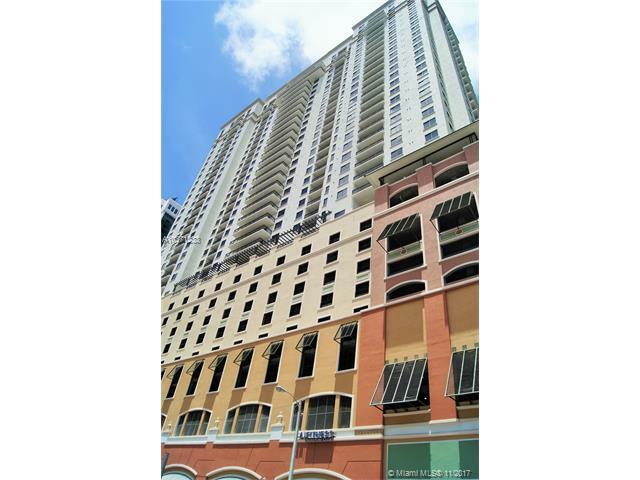 Unarguably the best 1 bedroom+den in all of Brickell. NOTE: the majority if not all one bedrooms in brickell are dark, interior units and square. 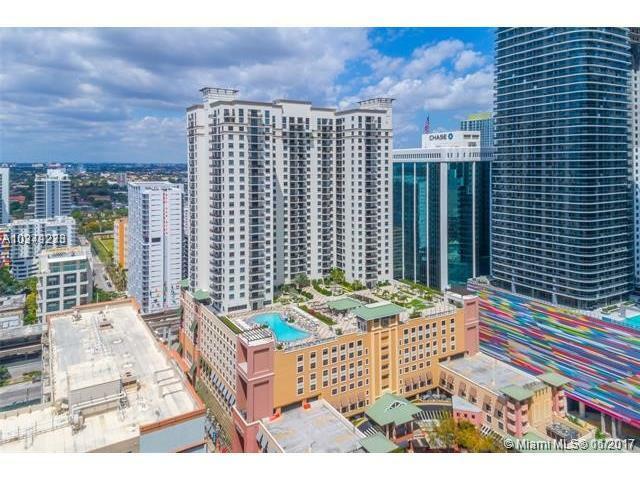 This rare Open-Span Corner 1 Bedroom plan with true SW panoramic views from City Center, Village, Ocean to Coconut Grove and Coral Gables has to be seen to believe. 2 sets of sliding glass doors onto 36 foot balcony. PRICE INCLUDES 2 Sony/Samsung flatscreens/Bose surround, built in Cal. Closets systems, black out and sheer shades/UV Ultra Film anti-glare in Living/Dining & Patio Furniture, massive MBR Suite and Den. Whirlpool Duet Stackable, Self park and Valet. Truly outstanding Center of it all property at exceptional Priced to sell!